Technology has overhauled countless industries over the past few years, forcing many to face the risk of cyberattacks and data breaches – however, one senior broker says the food production sector is among those that are yet to fully appreciate their true level of exposure. “In the last decade we have seen major advances in technology that are being used by the food production industry,” says Stephen Elms, national head of food production at Gallagher. “We have seen, and continue to see, fully automated factories and smarter warehouses that allow producers to manage and ship their stock more efficiently,” he continues. According to Elms, while a growing number of Australian business owners do understand the risk of cyber, those in the food production sector often underestimate the damage that could be caused by a potential breach. Major attacks have been seen close to home – last year, production was halted at a Cadbury factory in Tasmania after owner Mondelez was infected by ransomware. The attack had a negative impact on company growth and contributed to a 3% drop in the second quarter of 2017. 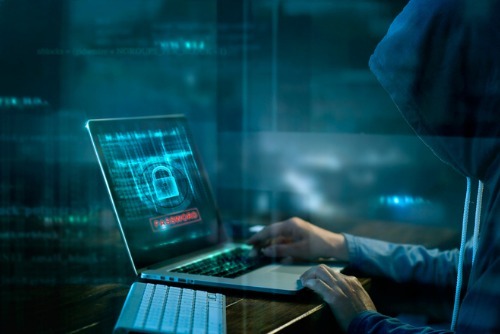 Brian Courchesne, product marketing director at Schneider Electric, also told Food Manufacture that the food industry faces some very special concerns with cyber security.